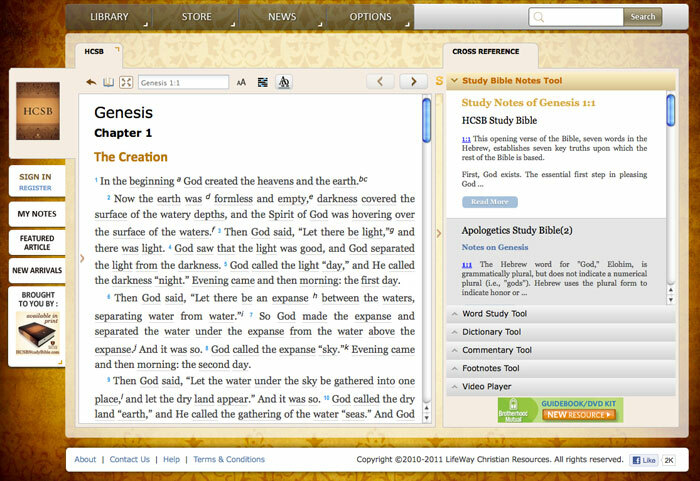 If you teach the Bible and are in need of a convenient site that contains many free resources, check out www.mystudybible.com. Free commentaries, dictionaries, and the HCSB Study Bible text and notes are all there, plus many other features like a Notes section for your personal study notes. The site is in development, with new features coming soon, so get started today and grow with the site as it grows!